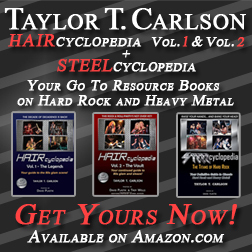 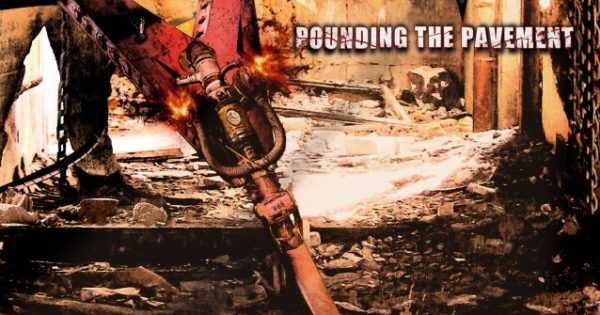 Home›Posts Tagged "metal on metal"
Anvil - Unsung Canadian Metal Heroes are Pounding the Pavement! 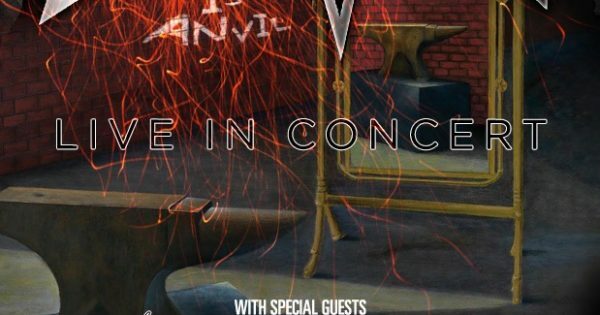 Anvil - Classic Canadian Metal Comes to Sin City! 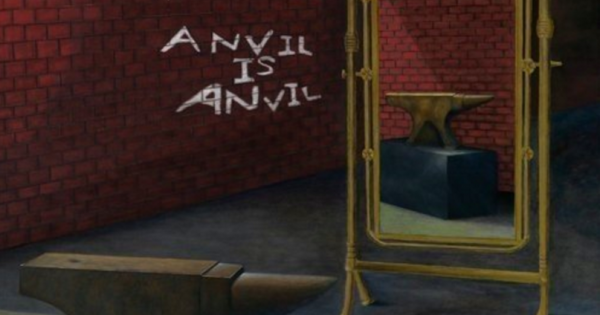 Anvil is Anvil - The Sixteenth Studio Album from Toronto's Unsung Heavy Metal Heroes!